Many thanks to Dakine for sending us some amazing surfboard accessories (leashes, traction pads, t-shirts, caps)! 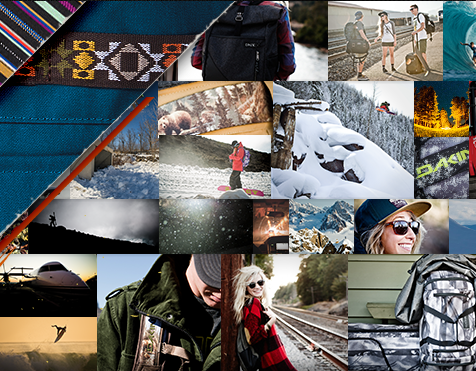 A cool Hawaiian company that makes things for travelers on the move, Dakine offers bags, outerwear and much more. Whether you’re looking to surf, skate, bike, kite, snowboard or ski, there’s something for every active traveler out there.